What do you get when you team two hip-hop super groups together? Simply put, Grace Under Fire. Smokey Robotic, a collaborative group consists of Sunzoo producer !llMind, singers/rappers/songwriters Seer, Father Dude and Konrad, and visual director JK5. The group released their EP Outside the Lines 3 months ago, with the original version of Grace Under Fire including Sunzoo members, Roscoe Umali and Styliztik Jones. However, the group released an extended mix featuring all of the members of Sunzoo just yesterday. You can listen to the exclusive online release here. 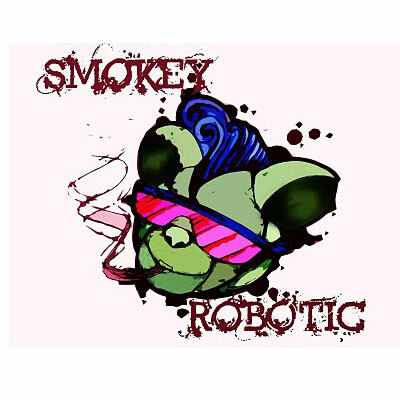 For more information on Smokey Robotic, visit them at their official site, www.smokeyrobotic.com.